Rdio, one of the leading global music streaming services, is now available in more countries — 24, in fact. 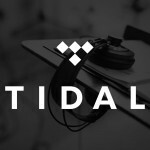 As part of its expansion, Rdio is partnering with mobile phone network provider Digicel to create a unique offering designed to customize the streaming experience for Digicel customers in each country and territory. The new areas are located across the Caribbean, Central America, and Asia Pacific. They include: Anguilla, Antigua and Barbuda, Aruba, Barbados, Bermuda, British Virgin Islands, Cayman Islands, Dominica, Fiji, Grenada, Guyana, Haiti, Jamaica, Nauru, Papua New Guinea, Samoa, St Kitts and Nevis, St. Lucia, St. Vincent and the Grenadines, Suriname, Tonga, Trinidad and Tobago, Turks and Caicos, and Vanuatu. 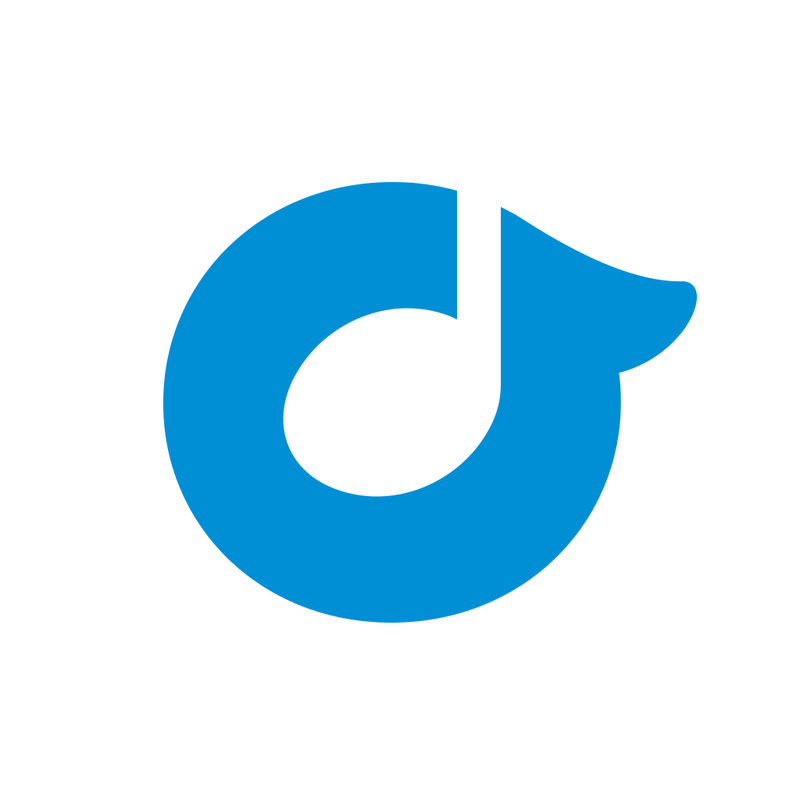 In addition to the new markets where Rdio is launching, Rdio’s exclusive partnership with Digicel is effective in French Guiana, Guadeloupe, Guatemala, Martinique, Bonaire, El Salvador, and Panama. Rdio is now available in 85 countries and territories. We are excited to bring the vibrant music of these regions onto Rdio for the world to hear while also providing users in each new market access to international artists. Digicel will be instrumental in shaping the streaming experience locally and we look forward to a continued fruitful partnership with them. 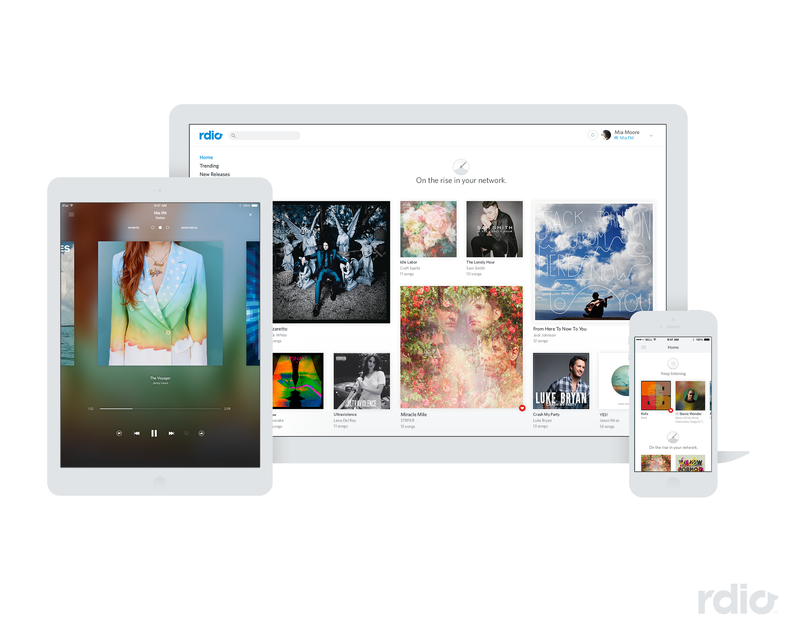 First launched in 2010, Rdio is available on iOS devices through a free universal app. A $9.99 per month subscription includes ad-free listening to unlimited songs. 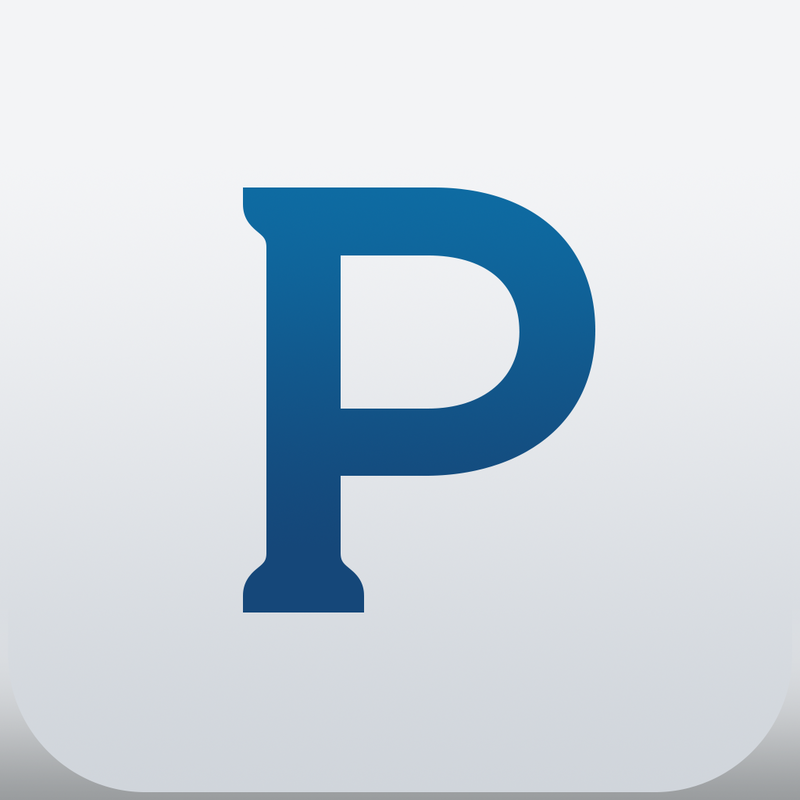 Without a subscription, you can listen to free stations based on artists, genres, albums, friends, and more – much like with Pandora. 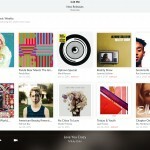 Rdio offers access to over 32 million songs anytime, anywhere.